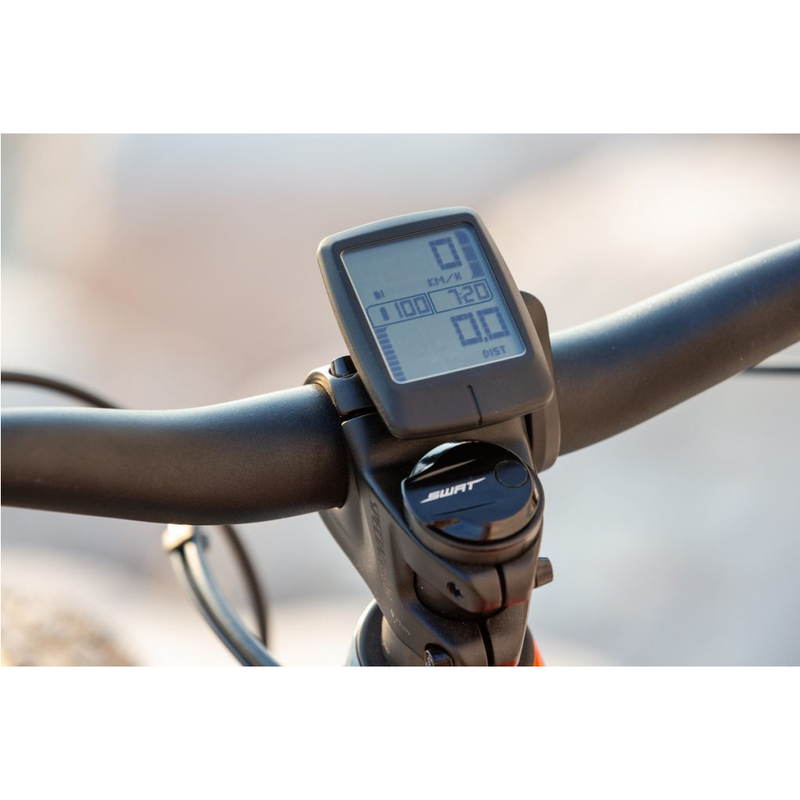 The Turbo Connect Display connects to either your Specialized E-mountain turbo bike or E-road turbo bike. 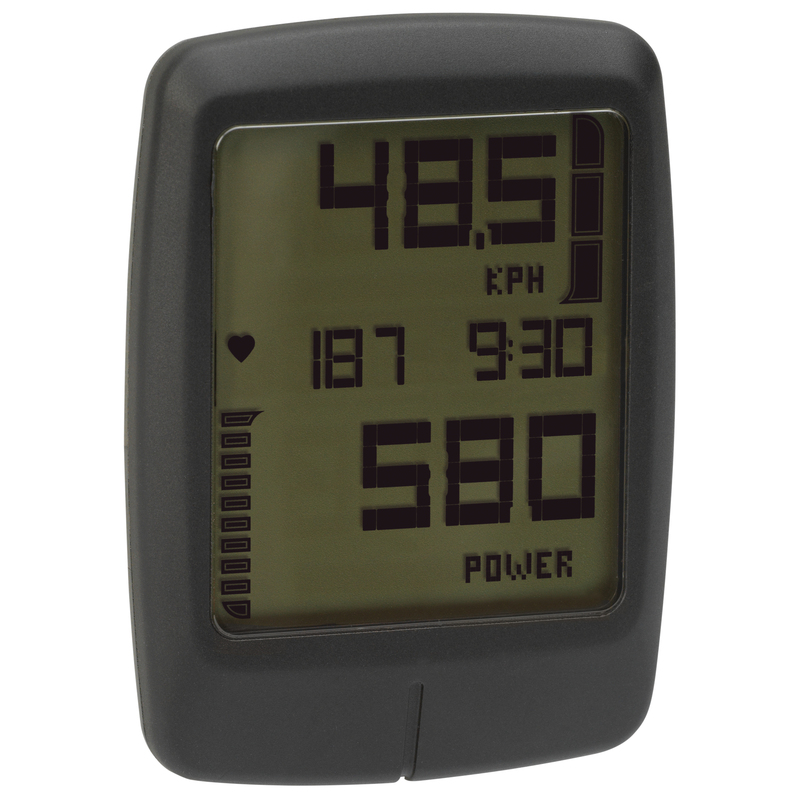 It displays basic ride metrics like speed, cadence, power, battery level and time while also allowing you to toggle between modes. It features a rugged and clean design, and has multiple mounting options for either road or mountain setups. The latest version of the Mission Control App has more features and is even more intuitive to use. It allows you to custom-tune nearly every aspect of the bike with ease. Monitor your power usage, control your range, perform basic system diagnoses, and record/upload rides.